Divine Beauty reflects from inside of you. When your see yourself in the mirror and can actually feel that inner divine beauty it makes you so much more beautiful on the outside and when your skin is glowing, bright and looking radiant, you can't help but to notice it. When you know you have it all together, that feeling is extraordinary exhilaration. is to help you recognize and feel your true Divine nature and as I was asking 'how do I incorporate beauty into what I already do', I was guided to this wonderful company and its amazing break through product. The company is not even 2 years old yet and they have helped so many with their remarkable proven results for skin care. They also have a financial growth opportunity that has completely changed the way of traditional work from home companies and the lives of many who didn't really even have much hope for their future. The principals who started this company actually knows that once you have a good, and I mean really good, product; and when you support and stand behind your people, everyone benefits. That's exactly what they are doing and I'm so excited to share this with you now. Every WEDNESDAY you can dial into one of these calls. They are set up just for YOU!! The number is in the picture below just below. If you didn't already know, my mom has been in a skin care expert (esthetition) for over 50 years. She is 86 now but don't let her know I told her age, I would be in big trouble. When it impressed her after using it only one night, I was shocked. She has seen, done and worked with almost any product you could think of but with Nerium, the results were immediate for her and each day the changes are more and more delightful. This photo is after only 30 days use. After years of trial and error with products for my extra sensitive skin, again I was surprised that it's not bothering me at all. In fact, my skin keeps getting smoother, softer, less 'drouppy' looking which makes me feel younger .. How about that? Younger!! 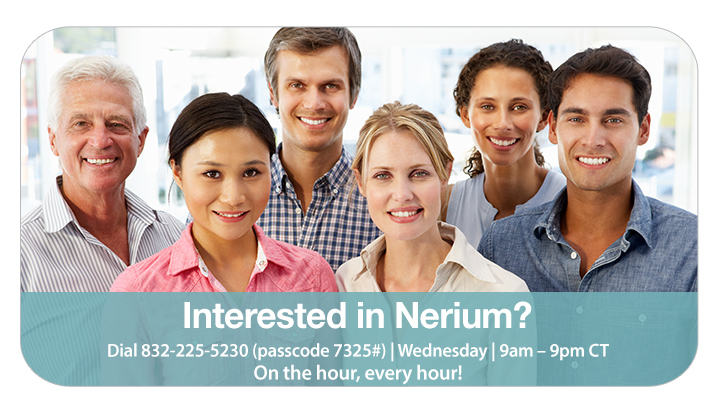 Does it cost less than any other age-defying creme or serum that is out there now, because of Neriums exclusive rights to market the main ingredient in the product, they have no competition. Plus is ACTUALLY works and it works fast. Products on the market today get only 2 - 5% improvement to your skin but Nerium consistently shows 20, 30 even 40% improvement. 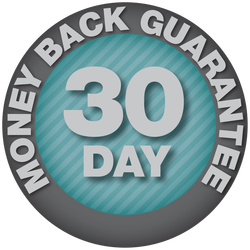 If nothing else, just order the product at the lowest price point (auto delivery) and know that you have their 30 day money back guarantee if it's not right for you. No hassle. Simple! I can't urge you enough to give this a fair try. I KNOW you will not be disappointed or upset. Nerium’s day cream includes our exclusive NAE-8 antioxidant, which has been proven to help reduce the appearance of signs of aging. 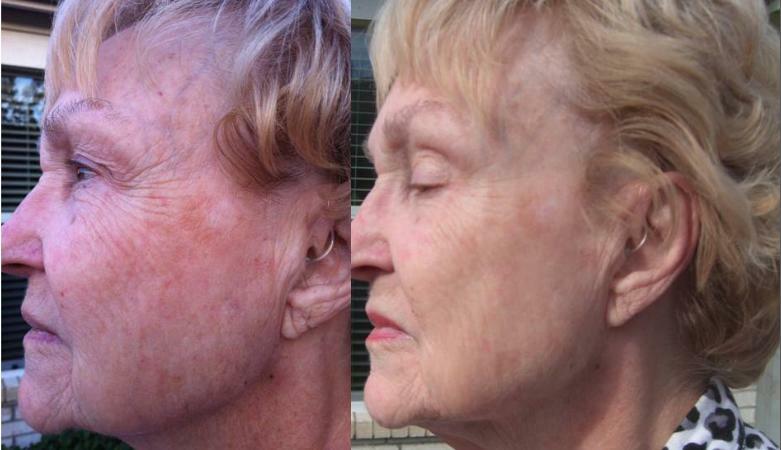 appearance of smoother, tighter, and younger skin. • Vitamin C complex, which helps reduce the appearance of discoloration. • Green Tea antioxidant, which reduces the appearance of signs of aging, such as wrinkles and discoloration. • Four high-functioning moisturizers, including hyaluronic acid, for increased radiance and hydration. fragrance, PABA, and synthetic color. 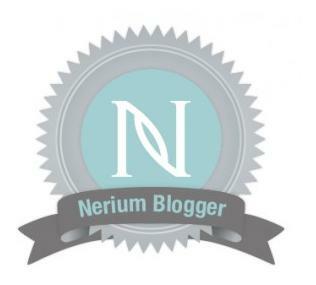 compensation plans for Mary Kay Cosmetics vs. Nerium?